Rent villas in Ventiseri, Corsica with private pools. 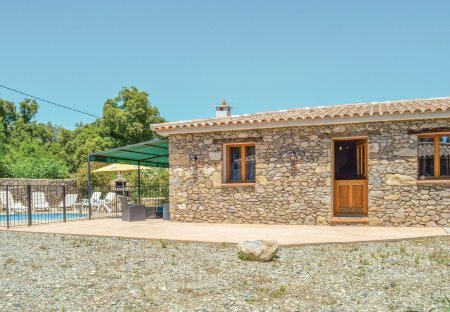 This three bedroom villa with private pool is a great choice for a relaxing holiday in Corsica. It boasts a cosy and colourful décor with a kitchen and living area, three bedrooms and a bathroom.